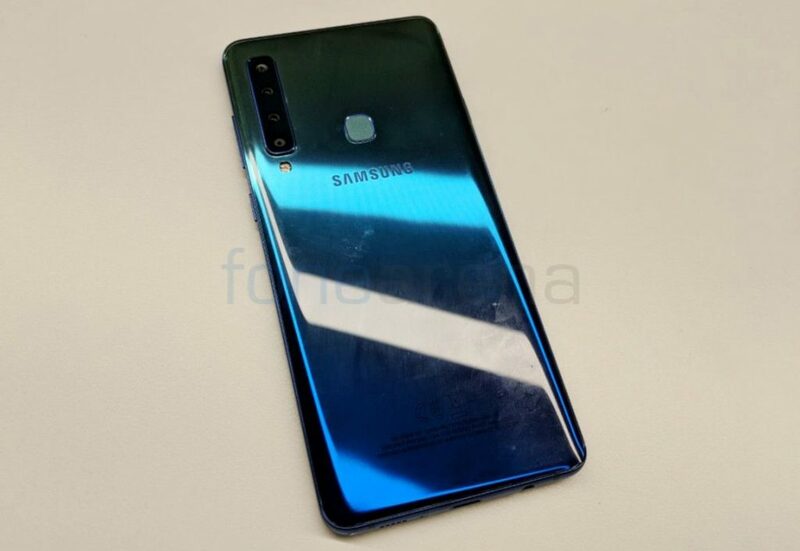 Samsung officially announced the Galaxy A9 2018 (SM-A920F), the company’s latest mid-range smartphone that comes with quad rear cameras last month. 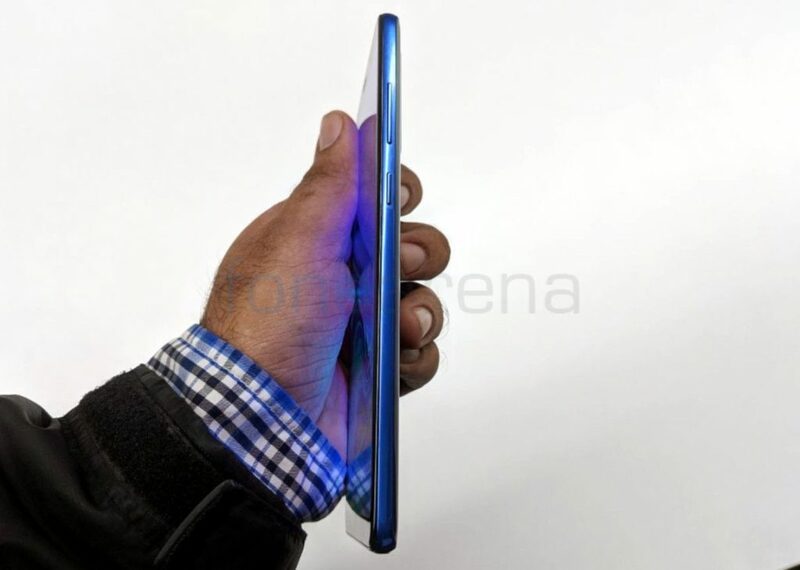 Here we have the first look of the phone in the form of a photo gallery. 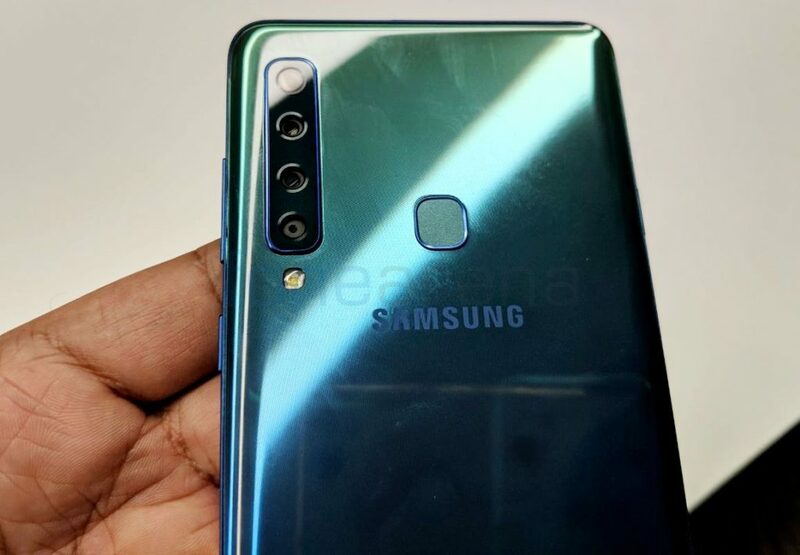 The Samsung Galaxy A9 (2018) has a 6.3-inch Full HD+ Super AMOLED screen with an 18:9 aspect ratio. It comes with a 24MP front camera with f/2.0 aperture and runs on Android 8.0 (Oreo). It comes with four-rear cameras; there is a 24MP rear camera with LED flash, f/1.7 aperture, 10MP wide-angle lens with f/2.4 aperture, 8MP 120° Ultra Wide camera with f/2.4 aperture and 5MP f/2.2 depth camera. 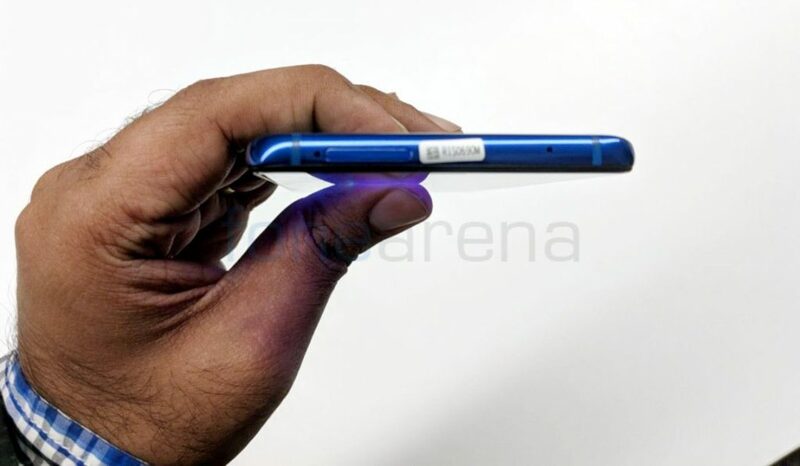 There is also a fingerprint sensor below the camera. The power button and the volume rockers are present on the right side. It packs have 6/8GB of RAM and 128 GB Storage, expandable up to 512GB via micro SD card. 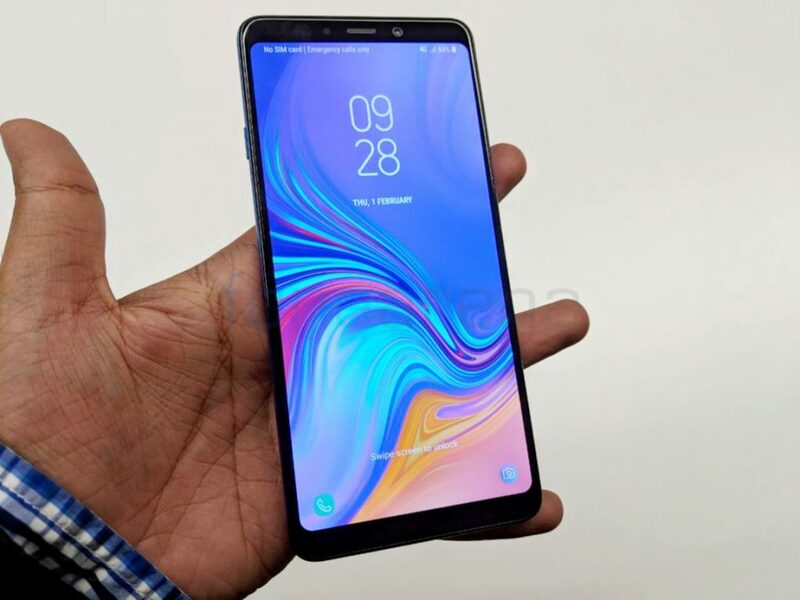 The Galaxy A9 (2018) is powered by the Snapdragon 660 14nm Mobile Platform Octa Core (Quad 2.2GHz Kryo 260 + Quad 1.8GHz Kryo 260 CPUs) processor with Adreno 512 GPU. 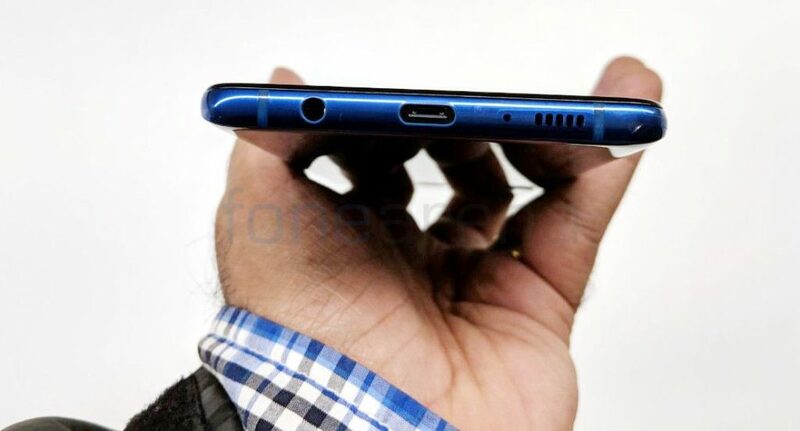 The USB Type-C port is present on the bottom along with 3.5mm headphone jack, primary microphone, and the speaker grill. The SIM card tray and the secondary microphone for noise cancellation are present at the top. It measures 162.5 x 77 x 7.8 mm and weighs 183 grams. The phone comes in new gradient colors but lacks IP68 ratings for dust and water protection. It packs 3800mAh battery with adaptive fast charging. 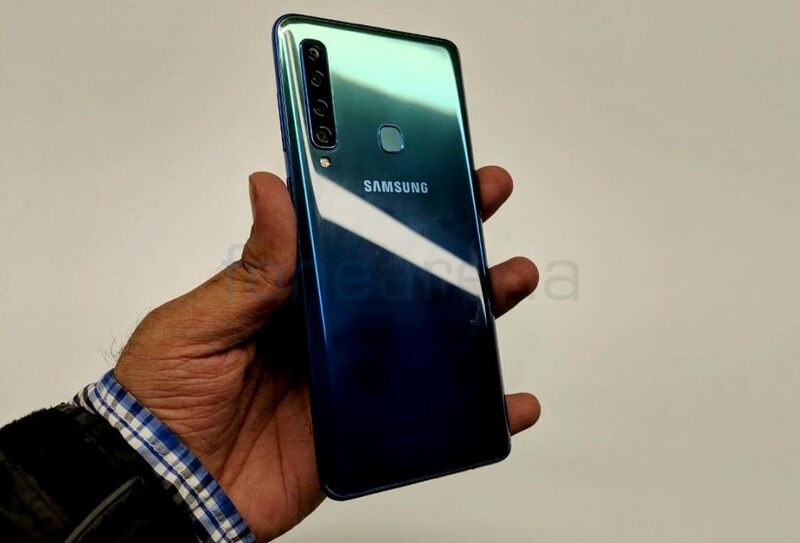 The Samsung Galaxy A9 (2018) comes in Caviar Black, Lemonade Blue and Bubblegum Pink colors and starts at 599 Euros (US$ 690 / Rs. 51,300 approx.) in Europe, but the company is expected to launch the smartphone in India later this month for under Rs. 40,000.